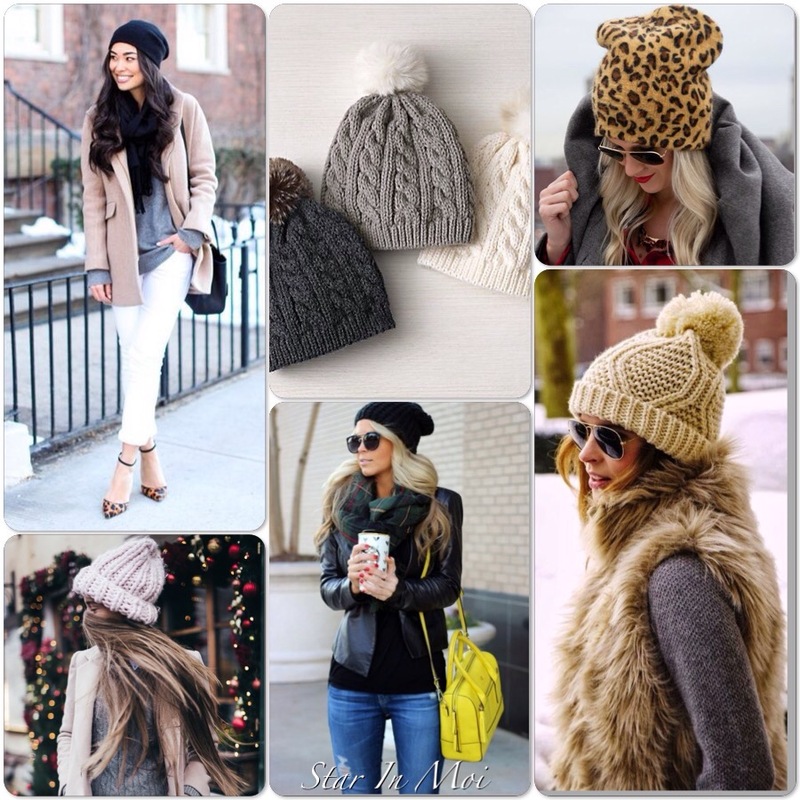 What is your go-to accessory this winter? 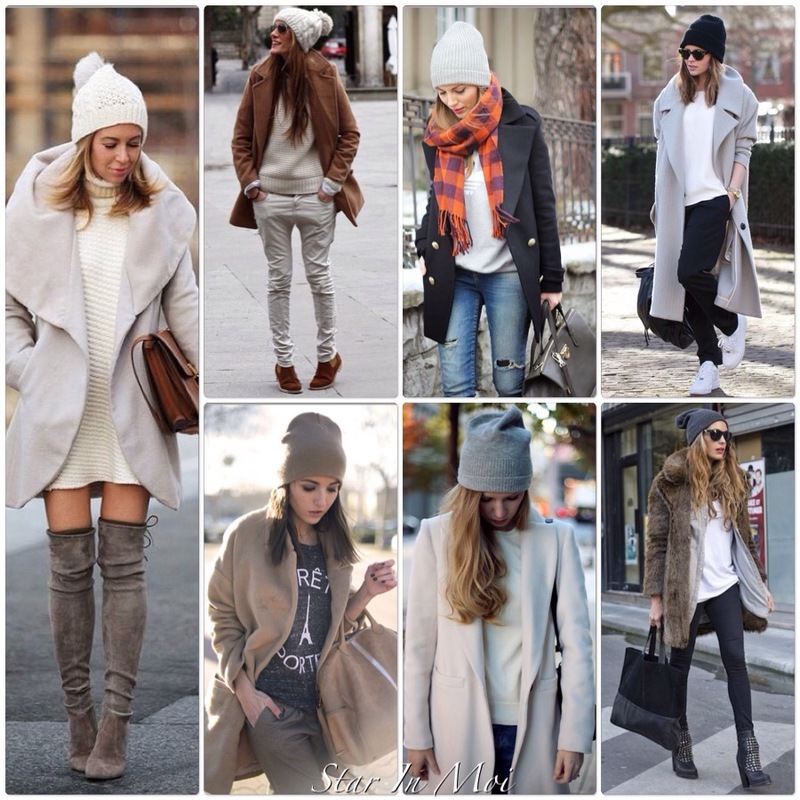 Will you be rocking beanies this season? « Think Thursday: Fall in Love With Yourself! Everyone should be rocking beanies! Love them!